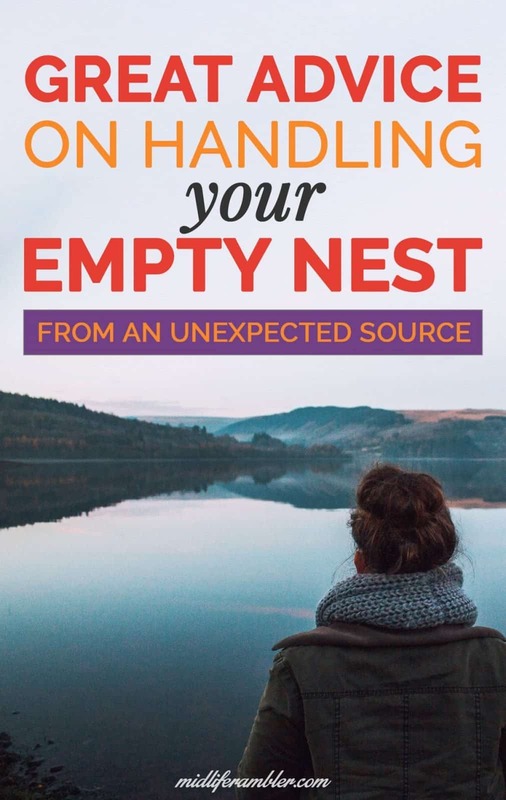 Here’s tons of great advice on what to do in your new empty nest and how to handle your feelings about the future from a very unexpected source – commencement speeches. After all, you’re graduating as a parent, right? Is your child in the final stretch of senior year busily checking off the last milestones of high school? Are you both preparing for graduation with your student filled with excitement and optimism and you facing upcoming events with nostalgia and uncertainty? Could you use some advice for empty nesters? That was me two years ago. My youngest daughter was busy seeing friends and shopping for a white dress and I was remembering how quickly she’d grown up and wondering just what I was going to do with myself once she was truly gone and I no longer had any kids at all at home. 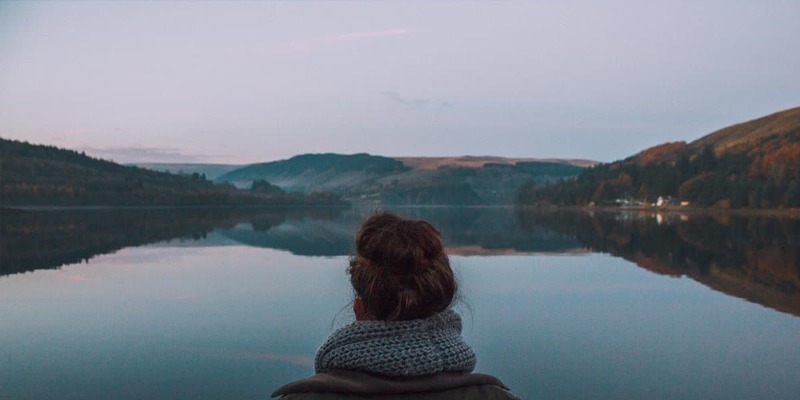 In some ways, we were both in a similar stage of life: facing the unknown and presented with one life’s rare opportunities to reinvent yourself. But while society celebrates the new graduate a ceremony filled with celebration and speeches full of sage advice, we soon-to-be empty nesters seem to be overlooked and forgotten. Well, here’s some good news. You can make your own celebration of the new stage of life you are entering. And you can find inspiration from the very thing your child will most likely snooze through – the commencement speech. Commencement speakers welcome the honor of being asked to speak and take it very seriously. Everyone enjoys sharing what they’ve learned in life because sharing the wisdom you’ve acquired during life’s struggles seems to magically turn your experiences from awful things that have happened to you into learned experiences from which everyone can benefit. Here are ten commencement speakers with great advice for both the new graduate and the soon-to-be empty nester. I hope you enjoy them and learn from them as I did. If anything spoke to you in particular or if you’ve been there and have some great advice to give to new empty nesters, I’d love to hear them in the comments. I just spent many years learning to do one thing really well. I got so comfortable with that place, that role, those responsibilities that it came to define how I saw myself. But now that part of my life is over. 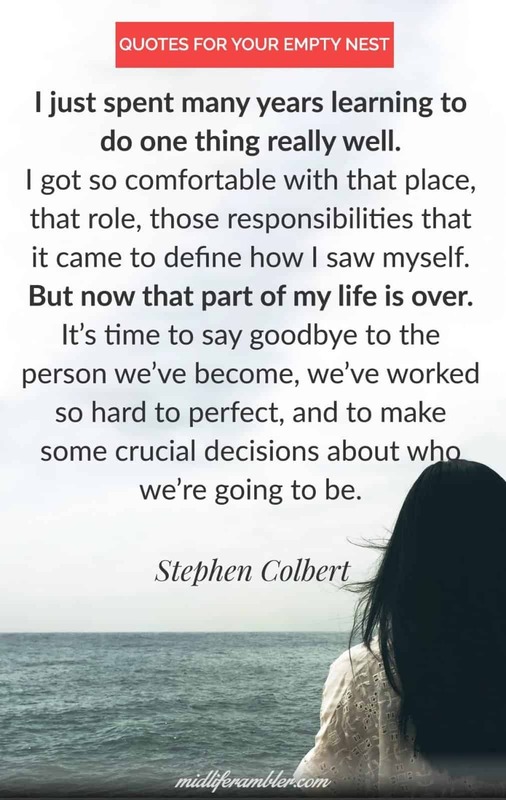 It’s time to say goodbye to the person we’ve become, we’ve worked so hard to perfect, and to make some crucial decisions about who we’re going to be. It’s just that when you are free from self-doubt, you fail better, because you don’t have your defenses up, you can accept the criticism. You don’t become so preoccupied with that failure that you forget how to learn from it, you forget how to grow. When you believe in yourself, you succeed better. 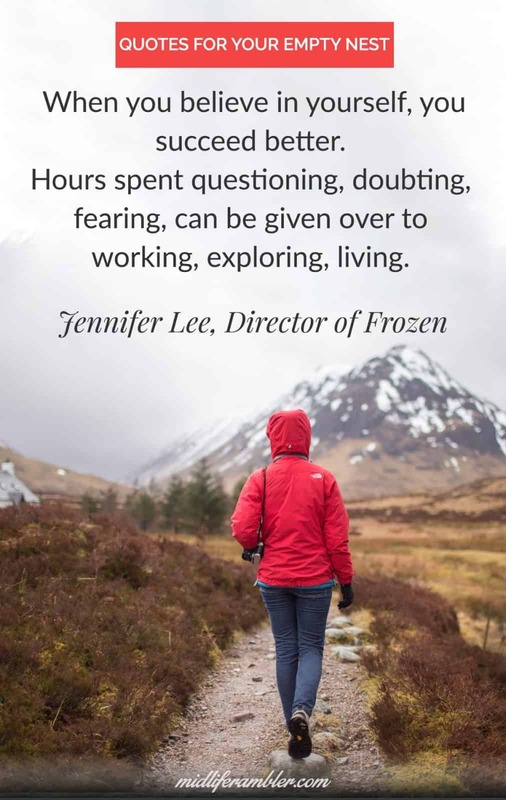 Hours spent questioning, doubting, fearing, can be given over to working, exploring, living. 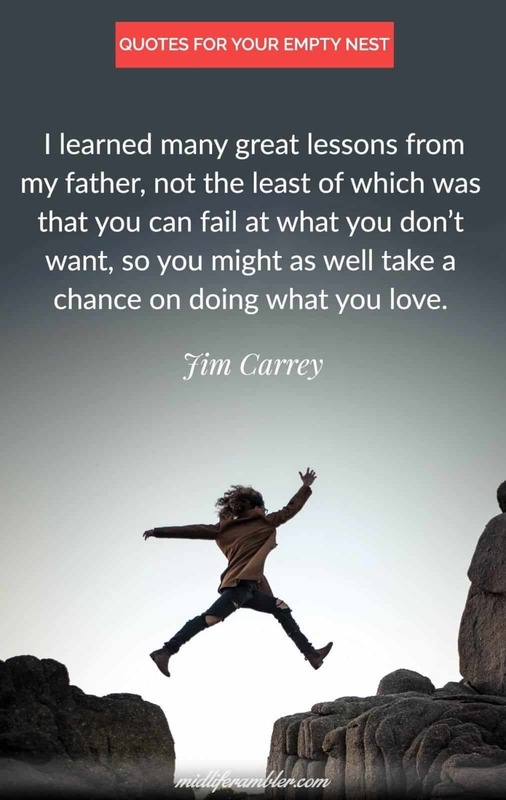 I learned many great lessons from my father, not the least of which was that you can fail at what you don’t want, so you might as well take a chance on doing what you love. That’s how fear works though, isn’t it? 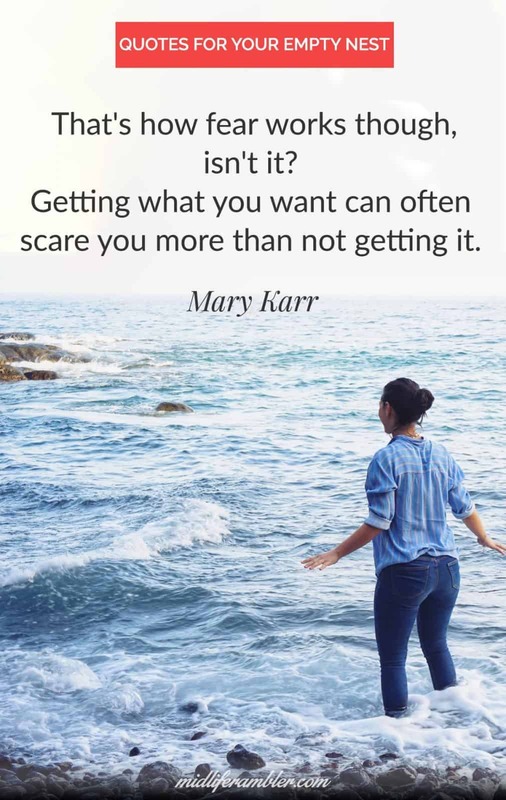 Getting what you want can often scare you more than not getting it. It’s your turn now. 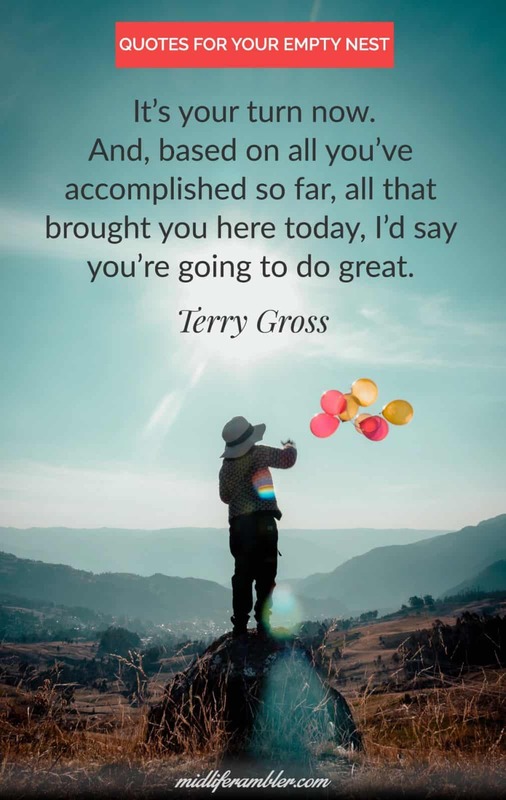 And, based on all you’ve accomplished so far, all that brought you here today, I’d say you’re going to do great. So poignant to watch this knowing what was to happen in two short years. And so impressive to see that she continued to live the philosophy she espouses here even after her life was devastated by a bullet. 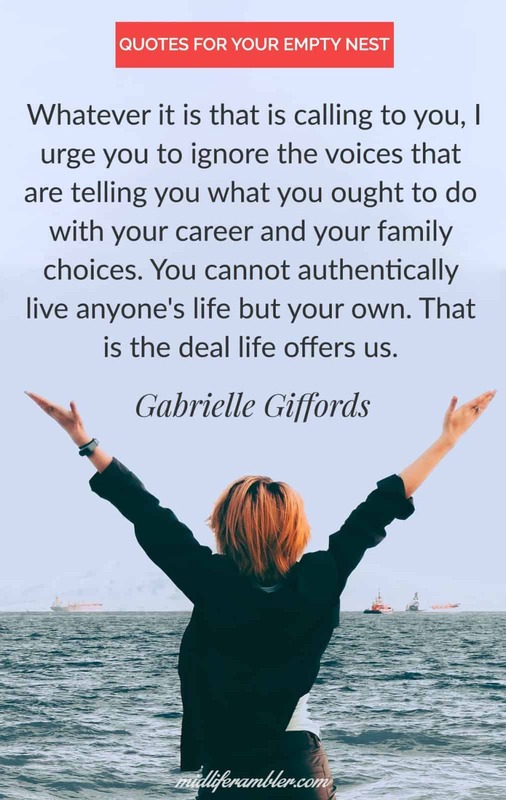 Whatever it is that is calling to you, I urge you to ignore the voices that are telling you what you ought to do with your career and your family choices. You cannot authentically live anyone’s life but your own. That is the deal life offers us. 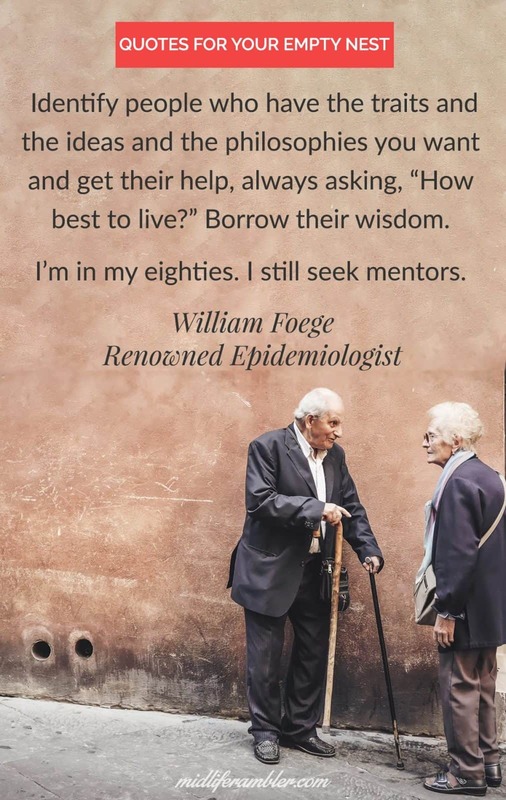 Identify people who have the traits and the ideas and the philosophies you want and get their help, always asking, “How best to live?” Borrow their wisdom. I’m in my eighties. I still seek mentors. 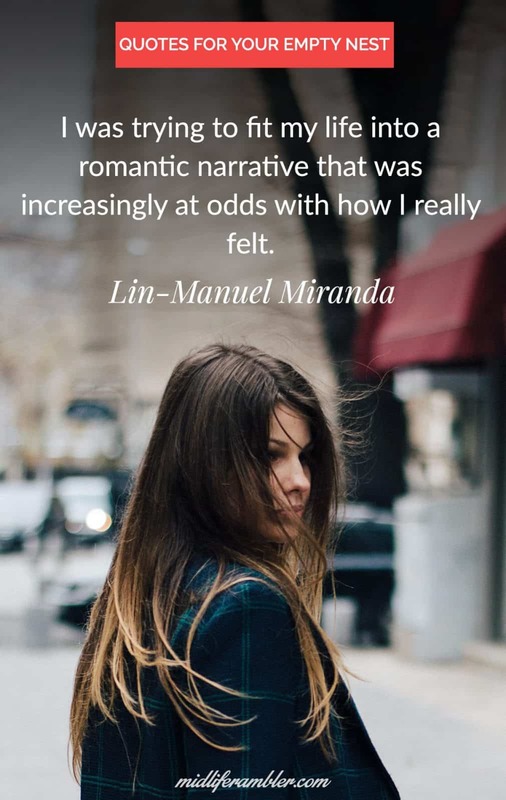 I was trying to fit my life into a romantic narrative that was increasingly at odds with how I really felt. 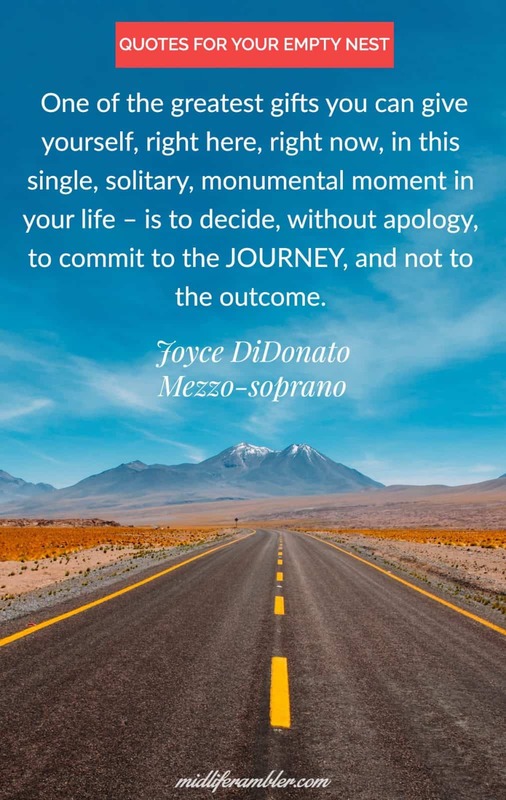 One of the greatest gifts you can give yourself, right here, right now, in this single, solitary, monumental moment in your life– is to decide, without apology, to commit to the JOURNEY, and not to the outcome. When we look at the people who have helped us, the people who actually change actual lives, relatively few of them are publicly celebrated. We do not think of the money they had but of their generosity. 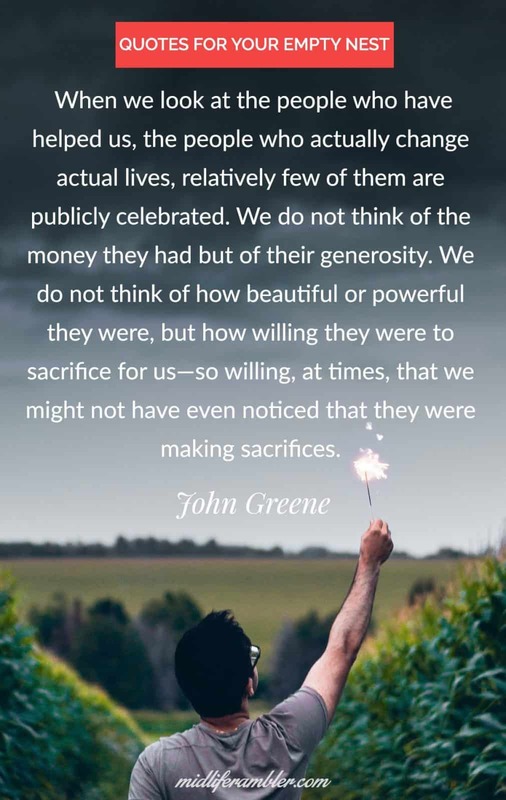 We do not think of how beautiful or powerful they were, but how willing they were to sacrifice for us—so willing, at times, that we might not have even noticed that they were making sacrifices. You know what? That person John Green is referring too, the person who sacrificed and cared and brought everyone to this day, this graduation, that person is you. So, today, as you prepare for the next glorious phase of your life, let me be among the first to say: Congratulations. Sign up for Midlife Rambler's weekly e-mail and receive exclusive content not available on the website. Plus, you'll get access to the Midlife Rambler Resource Library with tons of e-books and more to help you live your best life! You're Subscribed! Check your email now for your free goodies!